Send Diwali Gifts online to Bengaluru and surprise your loved ones living in the city flourishing in the IT sector. 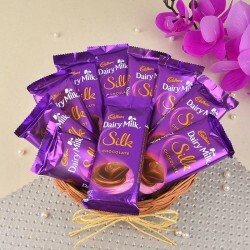 Give your loved ones living here a break on this Diwali and let them enjoy the sweets and the crackers that you will send to them on such an auspicious occasion. Bangalore is one of the advanced cities of the Asia and still it encourages Indian culture. The city of garden celebrates all major Indian festivals with lot of fun and masti. 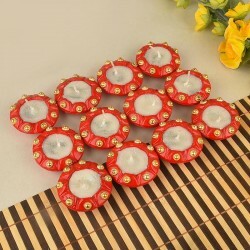 Diwali is an important occasion and the celebration includes sweets, crackers and gifts for your friends, relatives, family members and other dear ones. So on this auspicious occasion of Diwali, connect with your family, friends and other dear ones and Send Diwali gifts to Bangalore, through MyFlowerTree. 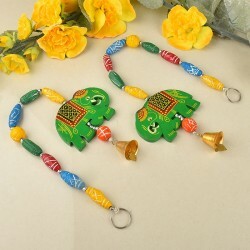 Now, people don’t have to do last minute door to door shopping as they can easily buy desired Diwali gifts online to Bangalore through our gifting store. 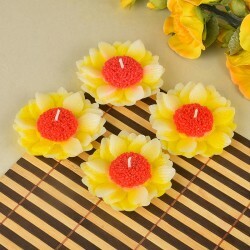 MyFlowerTree assures a complete access to the wide range of Diwali gifts to its customers online in a seamless manner. If you are not in Bangalore during Diwali festivals, don't worry. 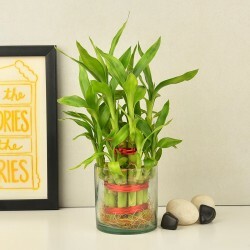 You can send Diwali gifts in Bangalore promptly through MyFlowerTree - one of the fastest growing online shopping portals in India. 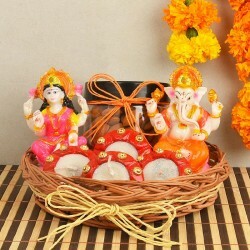 For sending Diwali gifts to Bangalore, you can browse through our delightful collection of Diwali gifts that includes cakes, chocolates, perfumes,jewellery and a whole range of traditional gifts such as diyas, rangoli stickers, wall hangings, and idols of god and goddesses. 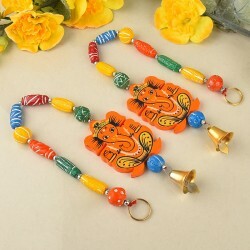 So get ready to celebrate this auspicious occasion of Diwali with our unique and exclusive range of Diwali gifts to Bangalore available on MyFlowerTree. 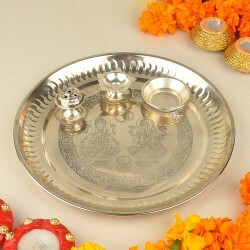 It is time to make your absence less painful for your family with our exciting Diwali gifts. 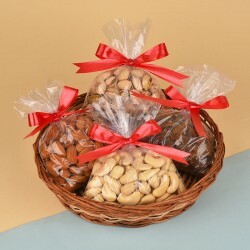 We can help you send Diwali gifts to Bangalore for your beloved family to make the celebration a memorable affair for everyone. To make your online shopping truly enjoyable, we give quick and convenient online delivery for Bangalore. 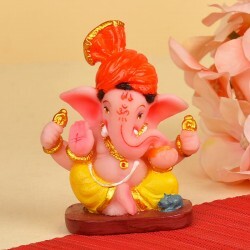 We also offer same day delivery and midnightdelivery across India, so if you want to Send Diwali gifts to Mumbai, Delhi or any other city in India, then you are at the right place! !